Being an Entrepreneur is never easy, especially if you are a woman. On many occasions, you shuffle between the various roles of a mother, wife and a Businesswoman. However, despite various challenges a woman entrepreneur face, the business world can be unforgiving and the gender does not decide your chances of success. But as a woman, you need to have complete knowledge of women-specific challenges. Once you launch a business, you need to be ahead of your competitors in order to sustain for a long time and one of the ways of gaining this competitive advantage is to remain abreast with the latest trends. As we know, one who catches the trend early is more likely to succeed. There are various websites publishing Business News and Insights. Below is the list of 5 websites which apart from publishing business News and Insights, provides tips, Insights, and News focused on Woman Entrepreneurs. Moreover, one can go through a plethora of success stories of Women Entrepreneurs who have overcome various odds and succeeded in their businesses. Owned by Peter Shea, Entrepreneur is a magazine and website that publishes news stories about Entrepreneurship, small business management, and business. 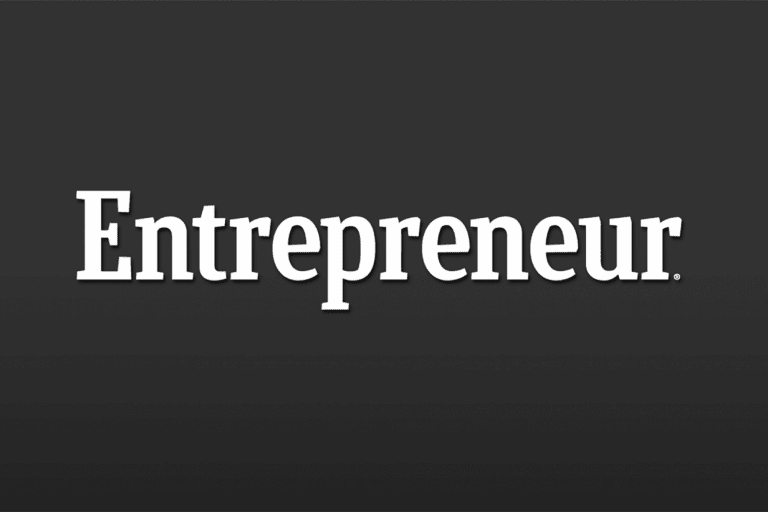 It is published by Entrepreneur Media Inc. The Women Entrepreneur section in the website provides various online courses, One on one mentor sessions and Insight and tips you can trust from Women who have “fought the battles”. The platform provides adequate resources to read about leadership, growth strategies, marketing, new technology, hacks for social media, business and finance and is a top resource to find proven strategies. Moreover, many of its content is written by Entrepreneurs, so you get a firsthand experience of what an Entrepreneur life is all about. 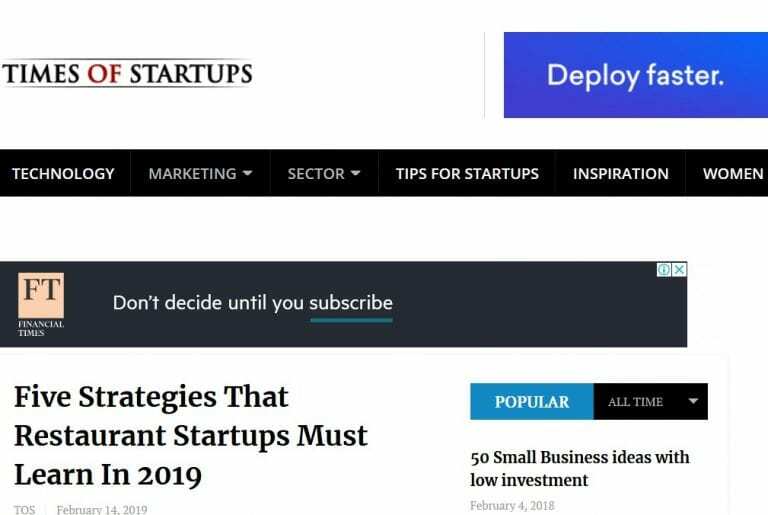 Founded by Raunak Pathak, Times of Startups regularly publishes News, Insights, Tips, advice, and Interviews of Entrepreneurs world around. The website has a section dedicated to Women Entrepreneurs where one can find Tips, Interviews etc. focused on Women Entrepreneurs. The website covers not just the budding Startup Ecosystem but also other small and mid-sized businesses that need exposure to make big. Moreover, one can seek expert advice on the platform before planning to launch any business. Founded by Archimedes Ventures whose partners were Michael Arrington and Keith Teare. It reports on the business of technology, news, analysis of emerging trends in technology, and profiling of new tech businesses and products. 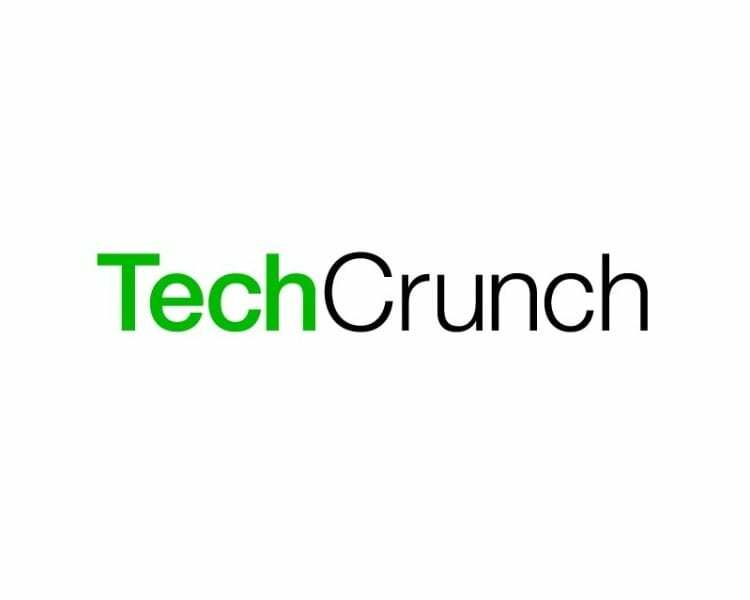 The platform earlier provided a database of Startups known as Crunchbase which now works as a separate entity. Though the site doesn’t have a separate section for Women Entrepreneurs, it regularly publishes content around the challenges of Women Entrepreneurs thereby giving Women a great learning resource. Founded by Bernie Goldhirsh, Inc. is an American weekly magazine which publishes about small businesses and startups. The magazine is famous for publishing annual lists of the 500 and 5000 fastest-growing privately held small companies in the U.S., called the “Inc. 500” and “Inc. 5000”. 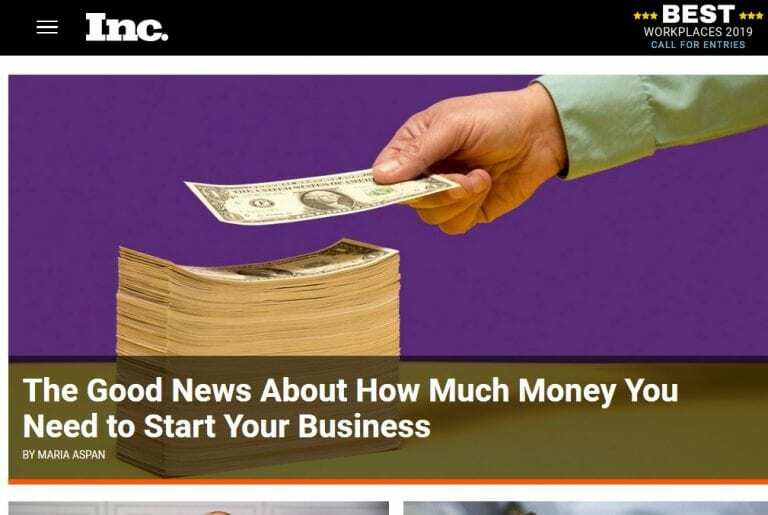 In many ways, Inc.com is truly an Entrepreneur blog featuring various industry leaders on startup, technology, money, and more. Inc. features startup owners, Entrepreneurs, and small businesses thereby giving them enough exposure for their growth. Women Entrepreneurs must use this website to stay updated on the best practices to grow their business. Founded by B. C. Forbes, Forbes.com publishes special features on “thought leadership”. This business magazine features original articles on business, finance, industry, marketing, investing and much more. Moreover, the platform offers reports on various topics related to science, technology, and communications. As a woman Entrepreneur, section ForbesWomen should be of particular interest where one can find News, Tips, and Insights on Women Entrepreneurs.